PEARL iZUMi USA is a leading provider of cycling and outdoor soft goods with a compelling historical brand and strong legacy around performance. Founded in 1950, PEARL iZUMi has been crafting cycling essentials and footwear for athletes on two wheels for over 65 years. In 2017, PEARL iZUMi USA President Chris Sword identified the need to clarify strategy and create a mission, values and vision for the organization that would help accelerate performance. He engaged FMG Leading to guide the multi-month process. Through initial conversations focused on presenting challenges and opportunities, FMG Leading identified a fundamental need for alignment and commitment – for the Leadership Team as well as the broader organization. A focus on alignment would support goal-setting and the creation of a narrative that could be cascaded through the organization. This alignment would also support the design of a business philosophy that would serve to inspire teammates and ensure shared performance accountability. While PEARL iZUMi had existing models and materials for their mission and values, neither felt well integrated into business processes or operational culture within the organization. For example, many teammates could point to the mission plaque on a wall, but few could share examples of how they saw the mission come to life in their daily work. It was unclear how the mission spoke to the clear passion for what PEARL iZUMi makes possible for their customers and teammates. FMG Leading began with an inquiry process to understand current perspectives on mission, values and vision through two primary approaches. First, FMG Leading’s consultants conducted an online survey of teammates, distributors/customers, and brand ambassadors. Next, they interviewed the senior leadership team to capture their perspectives. This inquiry process was intended to ensure a deep understanding of the diverse but critical perspectives of PEARL iZUMi’s unique value, while providing an opportunity for key stakeholders to have a voice in the process from the start. Upon review of the interview and survey results, FMG Leading outlined a roadmap to redefine and enhance PEARL iZUMi’s mission, values, and vision through a phased process. They began by engaging a group of committed cross-functional teammates to create a working group that would serve as thought partners during the refinement processes. Beginning with “mission” as a foundation, the FMG Leading team guided brainstorming sessions to uncover why PEARL iZUMi exists and what value they commit to bring their customers, teams, and communities. The Leadership team and working group then took the refined mission statement into the organization to obtain buy-in and understand how the new mission could be best integrated into the business. They then repeated the process with values, identifying the behaviors teammates felt demonstrated their commitment to their mission. Once committed to a clarified mission and values, the leadership team was ready to tackle vision, and connect it to strategy and future goals. At the end of the 6-month process, the PEARL iZUMi Leadership Team in conjunction with the working group launched the refined mission, values & vision for the broader organization at an energetic live event. They shared the process, rationale, and decision-making around the language, symbols, and meaning of each element. And they outlined future opportunities to bring these elements to life in their daily work. PEARL iZUMi has since began a process to integrate their values into other operational areas, starting with talent and performance management processes. This has allowed for philosophically-aligned goal setting, while also engaging, inspiring and motivating individuals at all levels of the organization. PEARL iZUMi USA has integrated their new mission, values and vision into operational areas of the company, allowing for philosophically-aligned goal setting and increased teammate engagement. From Development to Deloitte U. How Deloitte designed its own "university" to grow the next generation of professional services leaders. Mark brings over 25 years of C-Suite and corporate experience to his role as the leader of FMG Leading's hospitality practice. 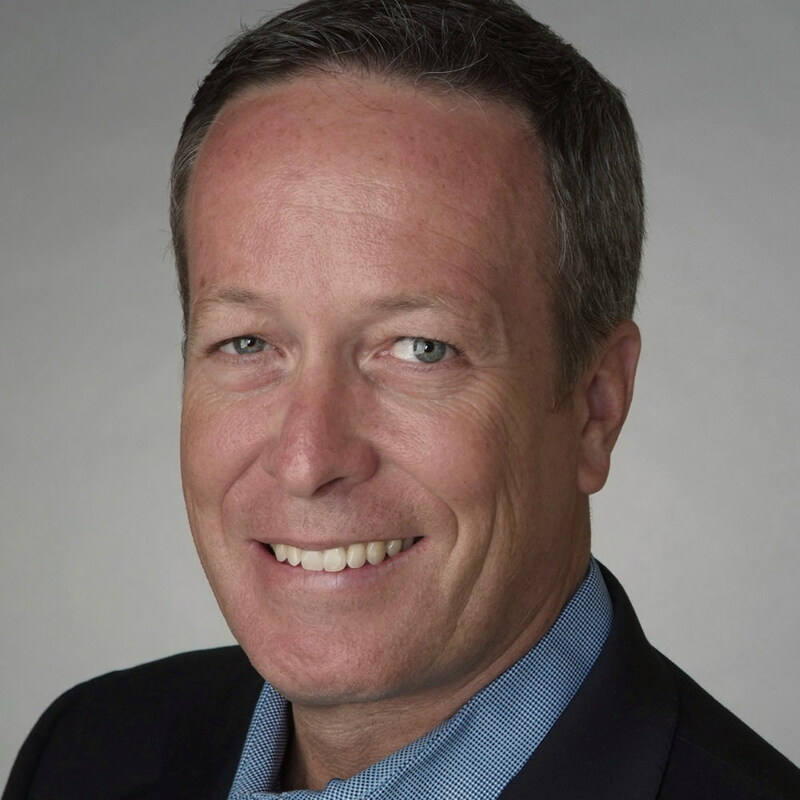 Prior to joining FMG Leading, Mark served as Executive Vice President and Chief People Officer for Vail Resorts Management Company, the premier luxury mountain resort company in the world.